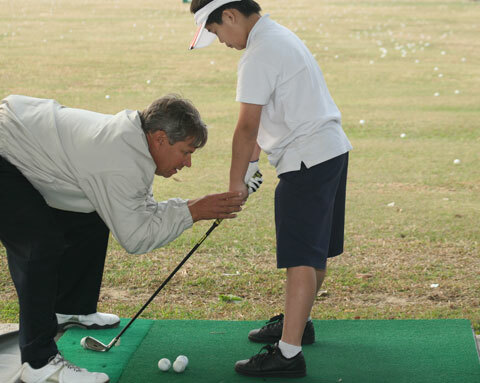 For students who have completed SNAG level 1&2 or kids with existing golf experience, we recommend you join our Head of Instruction & PGA Professional, Mr. Vaughan Mason at "The Golf School of Hong Kong". The Jr. 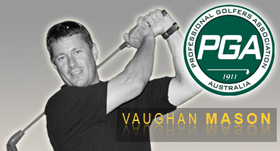 Golf Program that Vaughan Mason hosts is of top quality and will ensure a smooth transition from SNAG to Traditional Golf. The Jr. 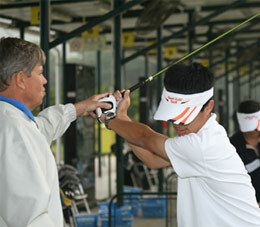 Golf program has 6 modules and offers training both at the driving range and on the local golf course in Hong Kong. 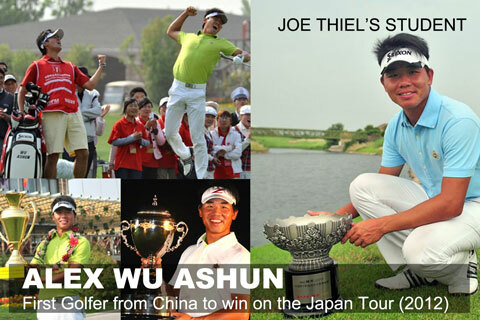 The Golf School of Hong Kong is an extension program with SNAG golf. 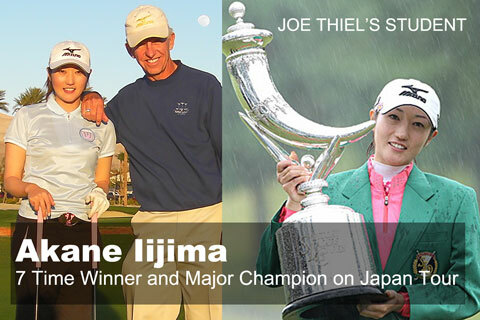 Dynamic Events was honored to jointly coordinate for several elite junior golfers from Hong Kong Golf Club with Master PGA Professional and World Wide Advisor to Mizuno Golf Academy, Mr. Joe Thiel. 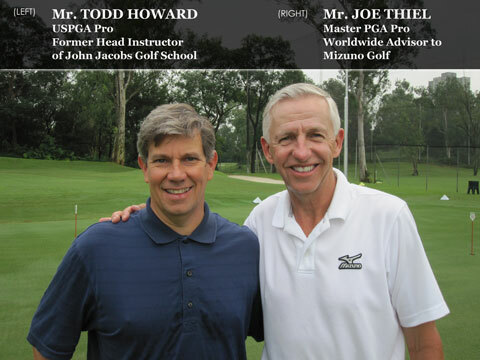 Also coaching at the event was PGA Professional Todd Howard, former Head Instructor for John Jacobs Schools. Our belief is that all children should have an opportunity to play the game of golf and feel that the right instructor can further a child's life into a professional career into the sport. 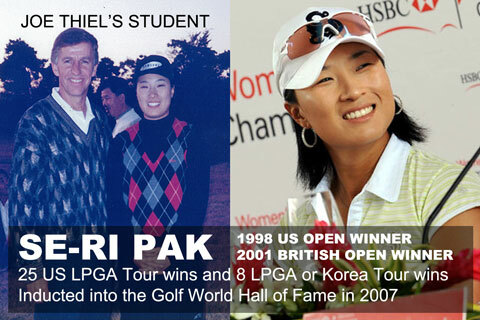 By providing a bridge for kids to meet qualified golf professionals, Dynamic Events sees the potential of the sport grow within Hong Kong. Dynamic Events was excited to sponsor the International Christian School Junior Golf Team to a clinic with PGA Professional Todd Howard (former Head Instructor for John Jacobs Schools) and local PGA Professional, Mr. Iain Roberts. 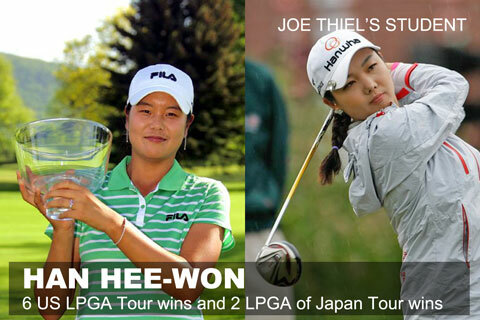 Dynamic Events strongly believe in the development of golfers through continued support by both our local and International golf professionals. 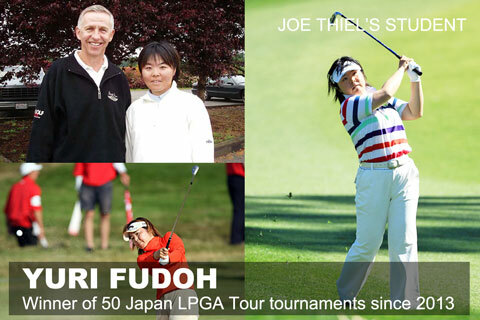 To further your child's golf development, let Dynamic Events refer you to a list of local golf professionals.